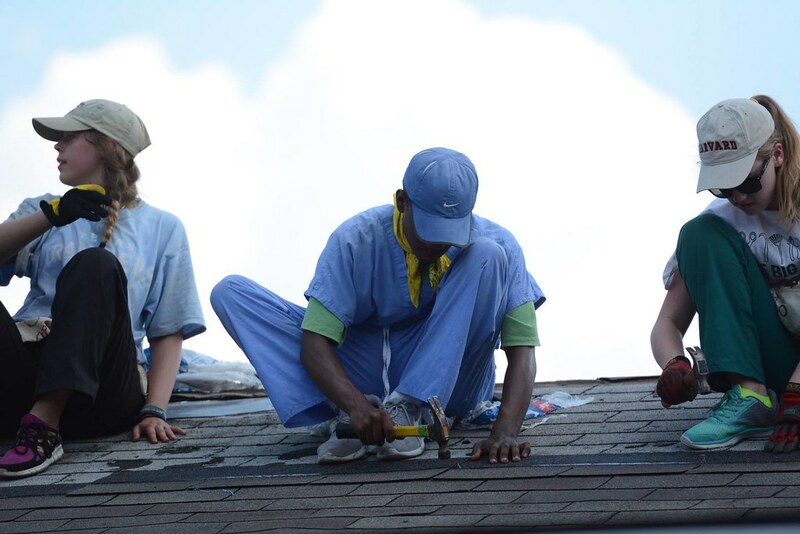 Join our High School Youth this summer as we share the love of Christ by painting and doing repairs to roofs, porches, and wheelchair ramps. Everyone will return to Christ United knowing we made a difference on this trip. It will be the highlight of your summer! APPA 2019 will be June 16-22. Any non-A-Team parent interested in attending must contact Stefani to verify need and registration process. For more information, please contact Stefani Reed-Meyer. Scholarships, Youth Telethon discounts, and payments plans are available. Christ United Youth are mission-minded. Our 6th-12th graders are always aiming to serve others through the annual APPA Mission Trip, Spring Break Mission Trip, Mystery Trip service day, grade level projects, the Confirmation Service Project and many more. Our youth have helped countless number of people in Plano, its surrounding communities and around the world. 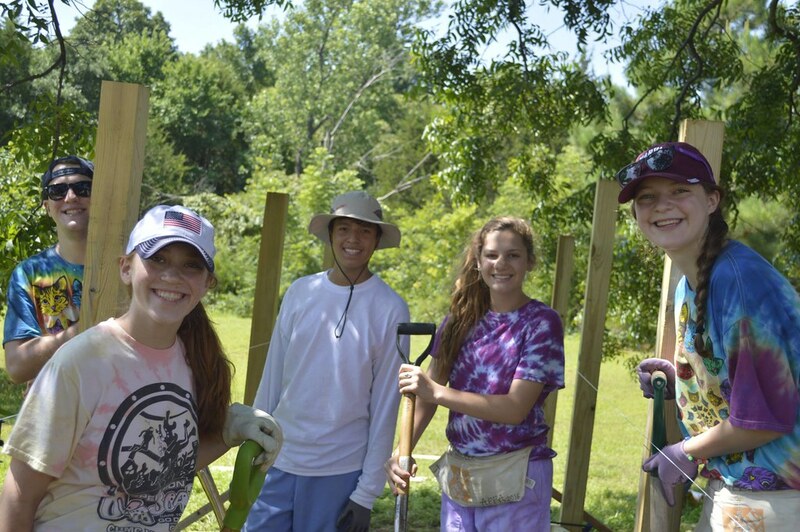 Did you know that the majority of youth missions are funded by the Christ United congregation? Each spring, we hold a telethon in which our 9th-12th graders call church members to ask for their financial support. All youth who volunteer will get a discount on their APPA trip cost! Thank you for empowering us to serve in the name of Jesus. Your support has allowed us to do missions inside and outside of the church! The Christ United Youth Missions Program plays a very important role in the overall mission outreach of Christ United. Beyond its value as a missions program, it also provides the critical engagement between our youth and their faith. Research from the Barna Group tells us that approximately 7 out of 10 teenagers will walk away from the church after graduation. 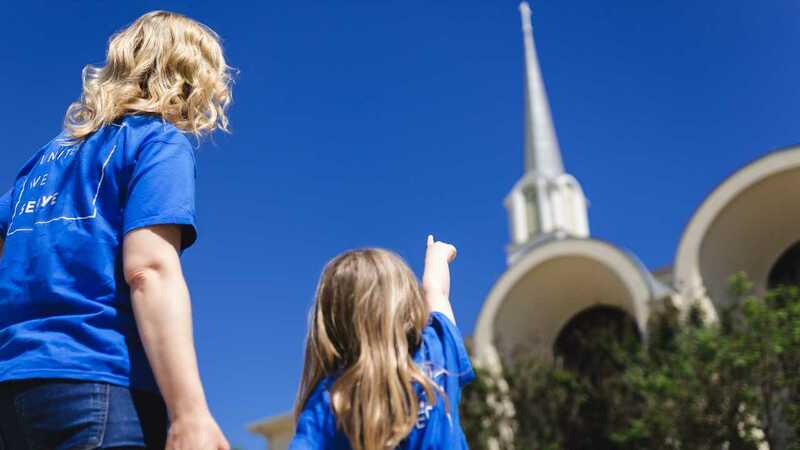 A great deal of this drop-off is attributed to the failure of the church to connect the teenagers’ faith with real life and culture. Currently, the typical youth at Christ United will have an opportunity to participate in at least 28 mission programs in the seven years between their sixth and twelfth grades. Annual fundraising from our Telethon program contributes about half of the cost for all youth missions. The remaining half is borne by the youth and their families. Some families just can’t afford that expense. Our objective is to provide our youth staff the financial resources to make these programs available to all of our youth who wish to participate. The Youth Missions Endowment Fund allows church members and benefactors to invest in a fund which will provide long term stability and financial resources to the Youth Missions Program at Christ United. Endowment funds will be invested as a component of the Christ United Endowment Fund but will be tracked as a unique fund and made available to support the youth missions program as required. Here’s an example of how your donation can make a difference. For every $6,500 donated today, if allowed to grow for five years, we could support one full APPA scholarship for a deserving youth beginning in year six and continuing every year thereafter. A five year pledge of about $1,400 annually would yield the same perpetual scholarship. The youth staff would also have the flexibility to invest foundation resources in other ways they might deem best to support the goals of the Youth Missions Program. The Youth Missions Program within Christ United is a vital outreach to the world and a cornerstone in the faith development of our youth. We hope that you consider supporting the Endowment Fund, either through direct donation, or by including the Youth Mission Endowment Fund in your estate and insurance planning. For assistance or more information, you can contact us at youth@cumc.com.